improvements and building services in London and surrounding areas. We make every effort to implement your ideas and visions. We offer our experience and knowledge. Our CAN DO attitude is the only approach you should expect. We offer a full range of house and flat refurbishment, renovations, loft conversions, house extensions, commercial fit outs and improvements to your London Home or Office. change-over.co.uk guarantee the perfect finish, completed on time with a minimum disruption. 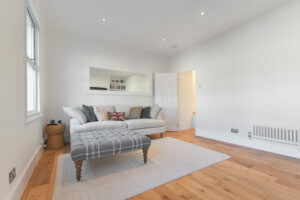 Our builders, painters and decorators in London are able to carry out all aspects of home and commercial redecorating and high-quality furniture painting. Darius was as good as his word. All the work was done to a high standard. He was reliable and ensured everything was completed on time. We are the company that can fit most requirements, work under great pressure, deliver desired results and most importantly, we will not give up on you. Contact us and you will not regret! 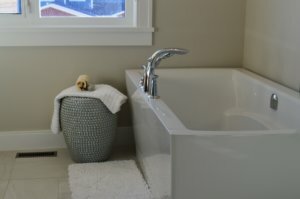 As one of the most important and most frequently used areas of your home, the bathroom is one of those areas that need to be properly outfitted in order to make your life easy. 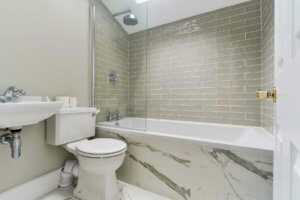 We offer expert bathroom renovation services, so that you can always be sure that you have easy access to the most basic facilities of your home. The time may come when your home is simply not big enough for your needs anymore. And yet, moving is a daunting process we'd all rather avoid. One possible solution to this predicament is loft conversion. We can help you transform your old, unused loft into a space that can truly add more functionality to your home. 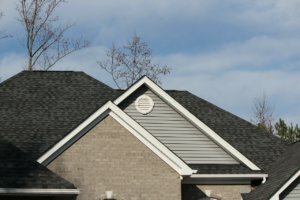 Perhaps you want to expand the overall size of your home by implementing a loft conversion, but the shape of your loft doesn't really give you a lot to work with. Here's where hip-to-gable loft conversions come in. We can help you increase your living space by a substantial amount through the clever process of hip-to-gable conversion. If your home is to undergo any type of refurbishment, proper planning and preparation is key. 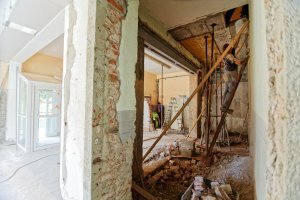 That's why we at change-over.co.uk are offering some of the most reliable architect services to work in tandem with our refurbishment services. Our architects have great experience in the field and are bound to be of great help to you. If you're looking for a way to make your London office stand out or to simply give your home a solid makeover, our professional team can give you just that. With plenty of experience in the field, we can offer the best painting and decorating services on the London market. Is your house becoming too small to meet your growing needs? Whether you live in a luxury London home or a quiet rural bungalow, we can help you gain additional space without abandoning your cherished home. Our house extension services are a tried and tested way to gain more room in your old home. If your house or flat needs to be spruced up for whatever reason - whether it is damaged or just not to your taste anymore - we can help you with that. 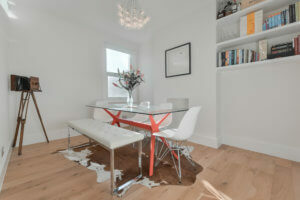 change-over.co.uk offers the best refurbishment services in London. Have a quick look on our recent projects. Stunning solutions a phone call away. 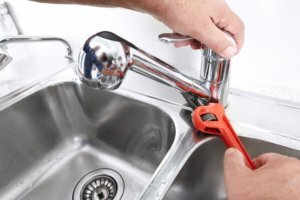 You can count on us to provide you with reliable and experienced workmanship. Quality of work and great customer service makes us very different from most of the companies on the London market. We can work with domestic and also a commercial properties. change-over.co.uk team did a good job for us. They kept to time schedule and budget. They were polite, friendly,honest, hardworking, tidy, always on site. If we had a problem, such as the bathroom store delivering the wrong parts, they chased it up immediately and sorted this quickly without any problem. They were patient and helpful about minor design issues, such as fitting awkward kitchen cupboards, in a recess. I would not hesitate to use them again. They were a pleasure to work with. We commissioned Dariusz and his team to renovate our 4 bedroom apartment in Holland Park. Our place hadn't been touched for over 40 years, requiring a full refit of plumbing, electrical, flooring, new bathrooms, kitchen and a full cosmetic overhaul. The team were always professional, worked well with other specialist suppliers such as our kitchen designer. They delivered on time, gave us creative solutions when required and importantly got the job done to a quality finish. I would highly recommend them and would work with them again for our next project no problem. When I met change-over.co.uk, it was their enthusiasm, commitment and knowledge that convinced me they were the right people to do the job. 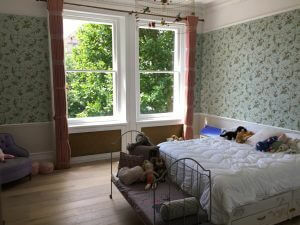 They transformed my once dowdy flat to a cosy and well loved home by many. Throughout the renovation works, they were prompt on meeting deadlines, organised and clean. What makes them the best in the business is their excellent after sales service. And whenever I need help, I know the perfect people to call! Our professional team will help & advise you!